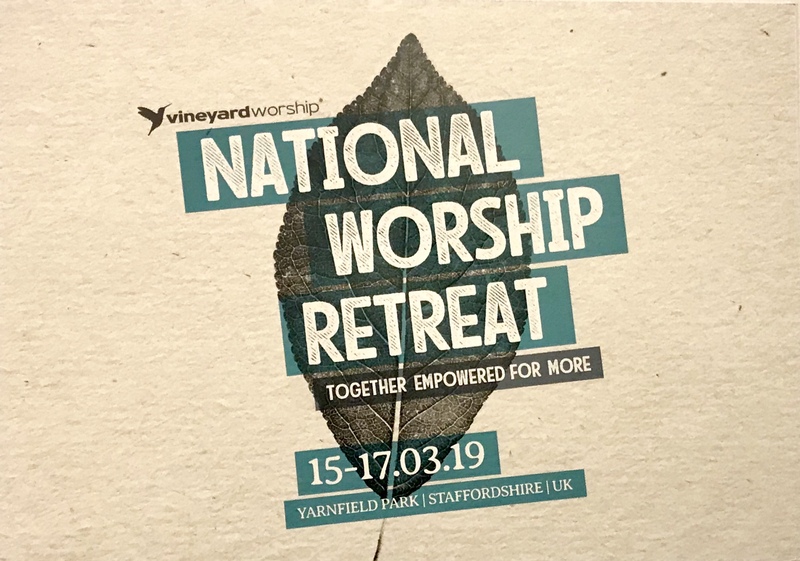 This retreat is open to anyone who serves on a worship team in a Vineyard Church in UK & Ireland. 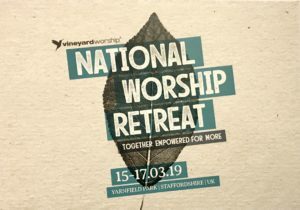 We’re so excited to have Tré Sheppard from Causeway Coast Vineyard in Northern Ireland and Taryn Freeland from City Church Aberdeen joining us for our 2019 National Worship Retreat. This is a must for everyone on the worship team – it is always an incredible time of worship, teaching, and encounter with the presence of God. Click here to visit Vineyard Churches website for more information and booking.